Chlorpyrifos 20% EC. 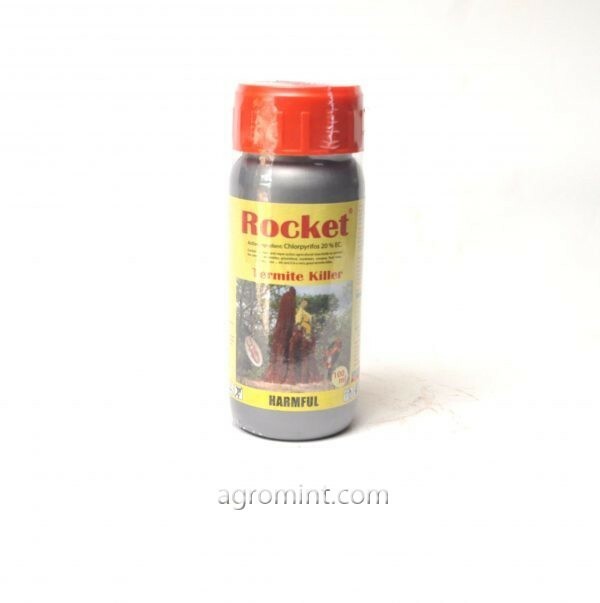 Contact, Stomach and vapor action agricultural insecticides to control the pests of vegetables, groundnut, soybeans, cowpea, fruits, trees, cotton, cocoa. Effective for the control of termite.